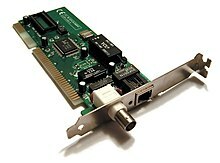 Systems communicating over Ethernet divide a stream of data into shorter pieces called frames. Each frame contains source and destination addresses, and error-checking data so that damaged frames can be detected and discarded; most often, higher-layer protocols trigger retransmission of lost frames. As per the OSI model, Ethernet provides services up to and including the data link layer. 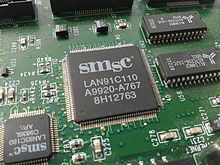 Features such as the 48-bit MAC address and Ethernet frame format have influenced other networking protocols including Wi-Fi wireless networking technology. ^ Ralph Santitoro (2003). "Metro Ethernet Services – A Technical Overview" (PDF). mef.net. Retrieved 2016-01-09. ^ Xerox (August 1976). "Alto: A Personal Computer System Hardware Manual" (PDF). Xerox. p. 37. Retrieved 25 August 2015. ^ Charles M. Kozierok (2005-09-20). "Data Link Layer (Layer 2)". tcpipguide.com. Retrieved 2016-01-09. ^ Joe Jensen (2007-10-26). "802.11 g: Pros & Cons of a Wireless Network in a Business Environment". networkbits.net. Retrieved 2016-01-09. ^ "Introduction to Ethernet Technologies". www.wband.com. WideBand Products. Retrieved 2018-04-09. 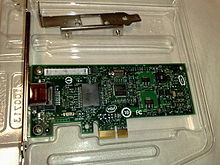 ^ a b Digital Equipment Corporation; Intel Corporation; Xerox Corporation (30 September 1980). 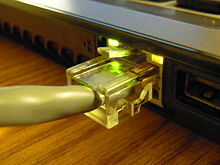 "The Ethernet, A Local Area Network. Data Link Layer and Physical Layer Specifications, Version 1.0" (PDF). Xerox Corporation. Retrieved 2011-12-10. ^ Digital Equipment Corporation; Intel Corporation; Xerox Corporation (November 1982). 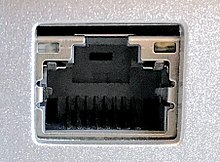 "The Ethernet, A Local Area Network. Data Link Layer and Physical Layer Specifications, Version 2.0" (PDF). Xerox Corporation. Retrieved 2011-12-10. ^ "ISO 8802-3:1989". ISO. Retrieved 2015-07-08. ^ Jim Duffy (2009-04-20). 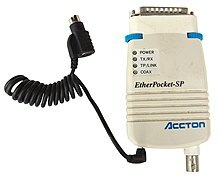 "Evolution of Ethernet". Network World. Retrieved 2016-01-01. ^ "Ethernet Media Standards and Distances". kb.wisc.edu. Retrieved 2017-10-10. ^ "HIGHLIGHTS – JUNE 2016". June 2016. Retrieved 2016-08-08. 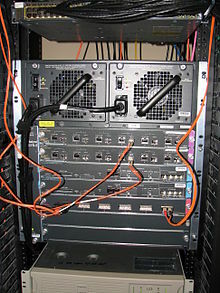 InfiniBand technology is now found on 205 systems, down from 235 systems, and is now the second most-used internal system interconnect technology. Gigabit Ethernet has risen to 218 systems up from 182 systems, in large part thanks to 176 systems now using 10G interfaces. ^ "Adopted Timeline" (PDF). IEEE 802.3bs Task Force. 2015-09-18. Retrieved 2017-01-08. 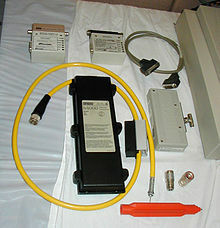 ^ "1BASE5 Medium Specification (StarLAN)". cs.nthu.edu.tw. 1996-12-28. Retrieved 2014-11-11. ^ "802.3-2012 – IEEE Standard for Ethernet" (PDF). ieee.org. IEEE Standards Association. 2012-12-28. Retrieved 2014-02-08.